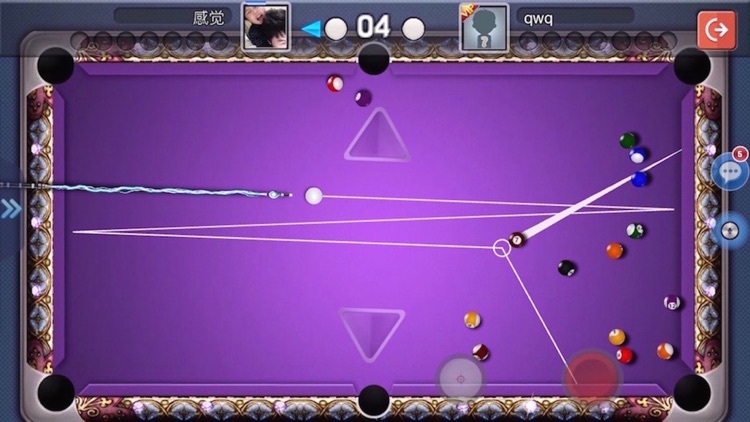 SNOK-World best online multiplayer snooker game! 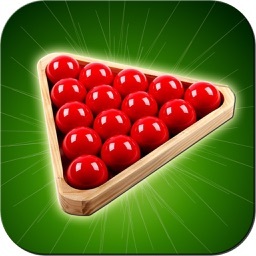 by TTCX Inc.
SNOK-World best online multiplayer snooker game! 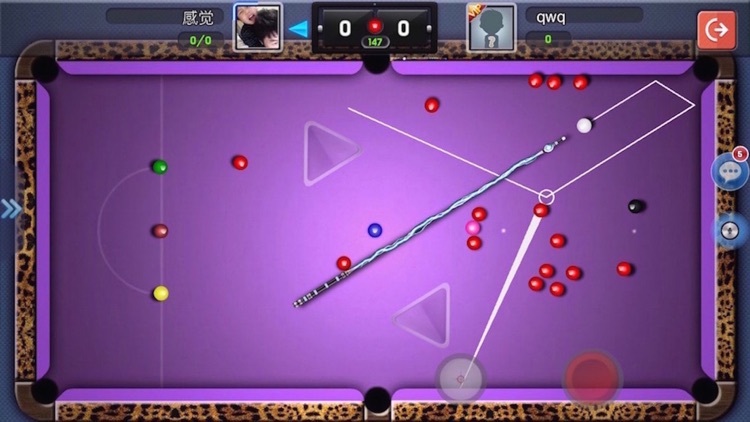 World best online multiplayer snooker game! 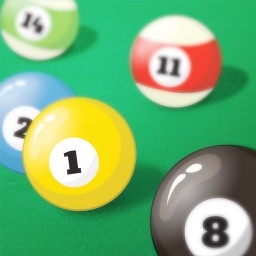 This version is one off version of "SnookerWorld". 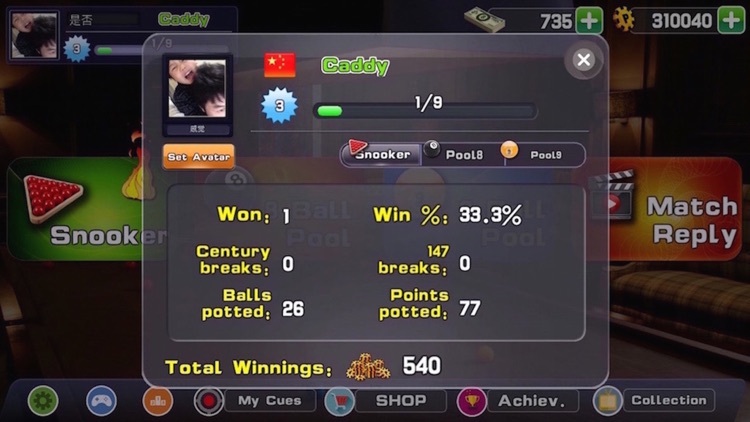 Packaged without ads and initial offers 10000 coins and 10 cash. 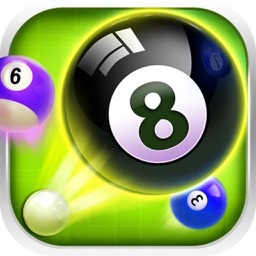 Snooker, 8 ball pool and 9 ball pool all in one. Training courses for newbie. 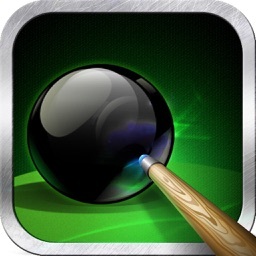 Learn snooker skills and operations. 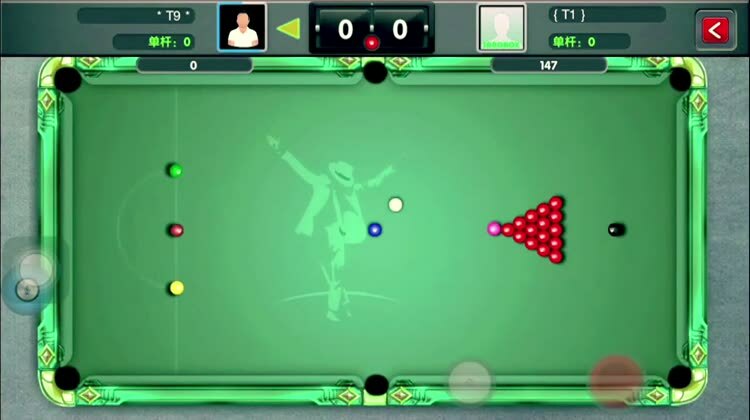 Random play with world wide snooker players. 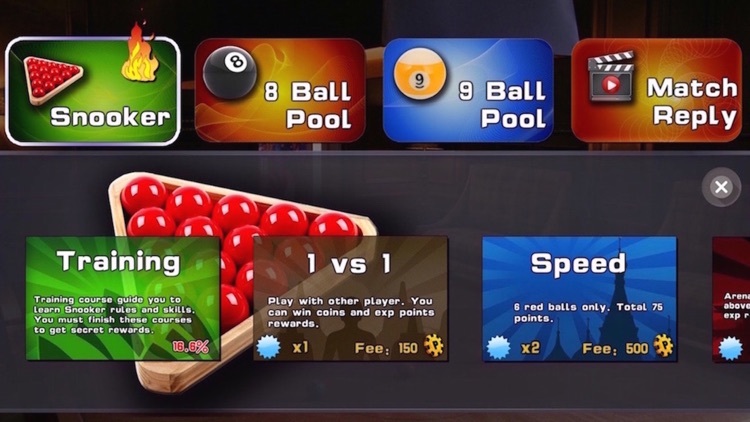 Higher coin and experience point reward. 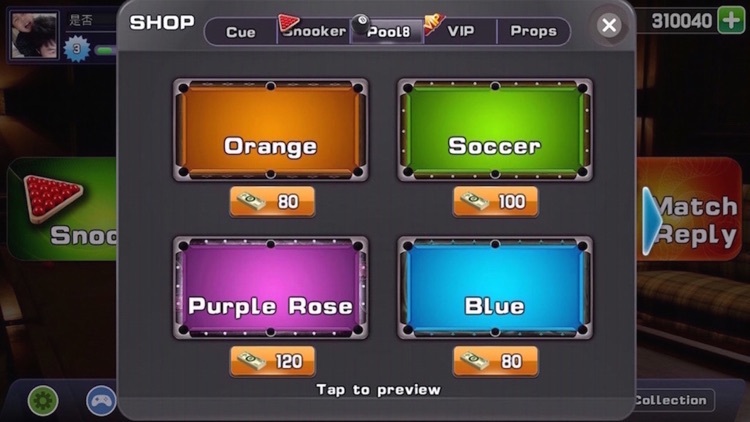 Rich cues and tables you can select. Level up with your wins. World wide ranking of players winning. Voice chat with player from anywhere in game. Reach achievement to get rewards. Similar Apps to SNOK-World best online multiplayer snooker game!